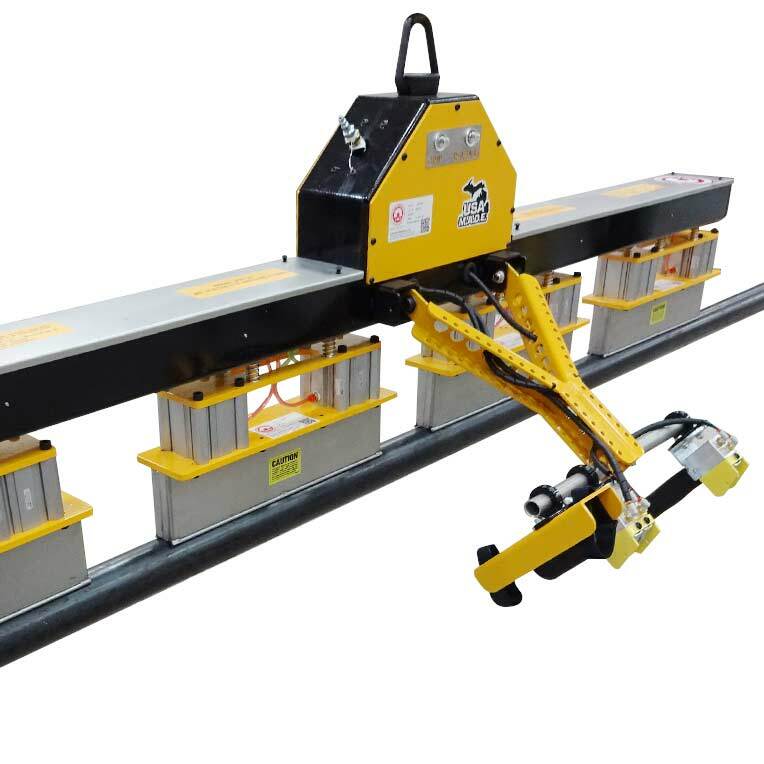 Our Magnetic Tube Lifters are designed to assist in stacking, destacking, loading and unloading for a variety of tube and pipe applications. 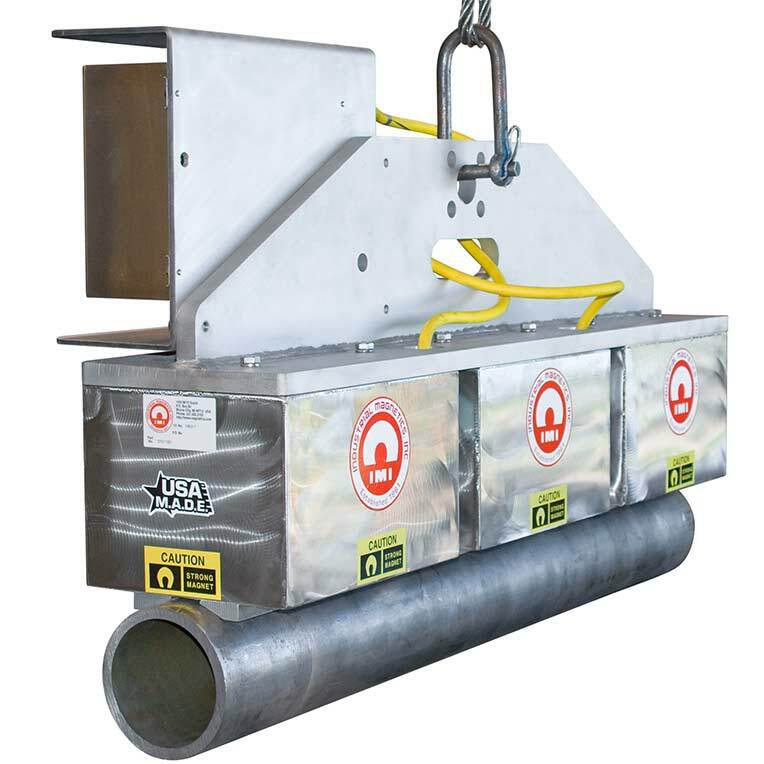 This is a permanent magnet that requires a simple burst of shop air to release the row of tube or pipe. 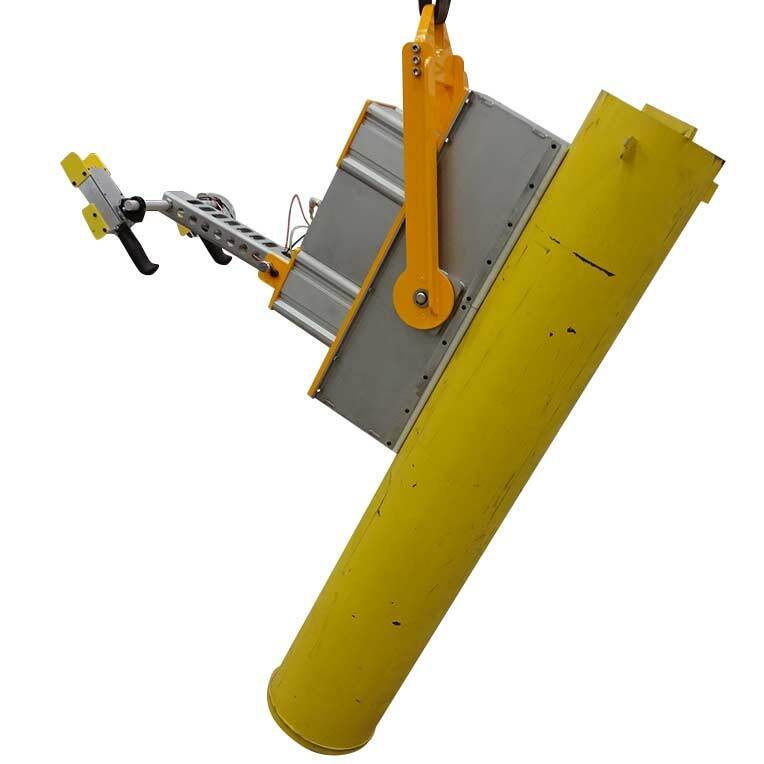 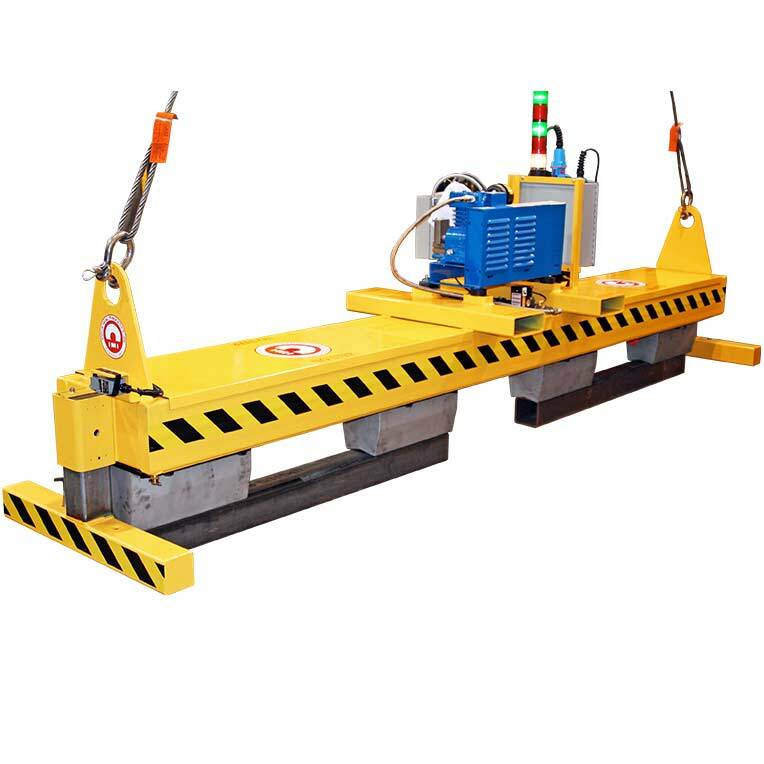 In the result of a loss of shop air, the Tube Lifter is designed to remain in a "failure safe" mode, without the need for a battery backup system; simply put, the magnet will not drop the tube or pipe, ensuring safer working conditions. 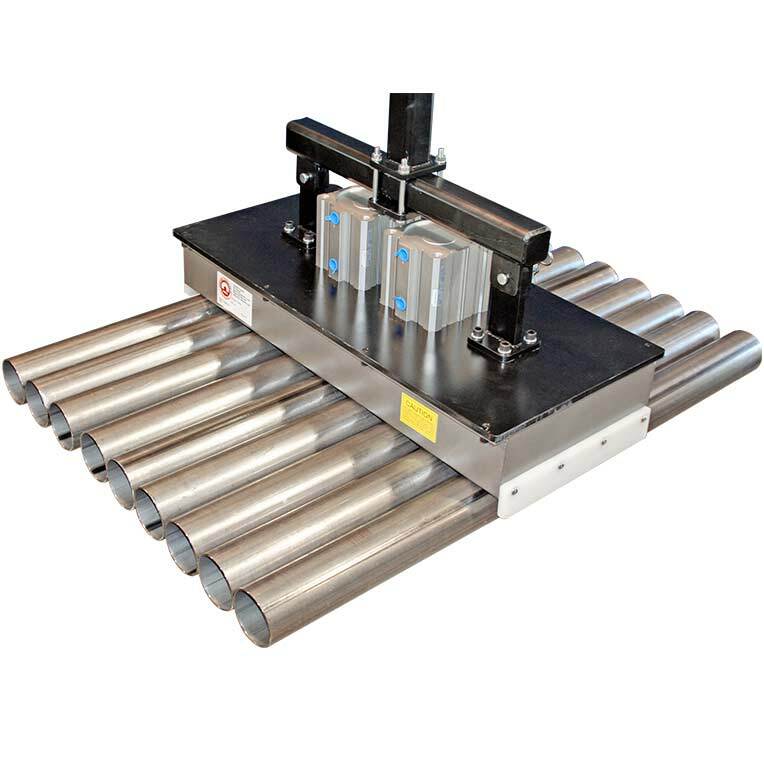 The Tube Lifter is ideal for hydroforming, roll-forming, packing, cutting or tube and pipe fabrication applications.